For those of you who love your EDM, we’ve got good news for you. 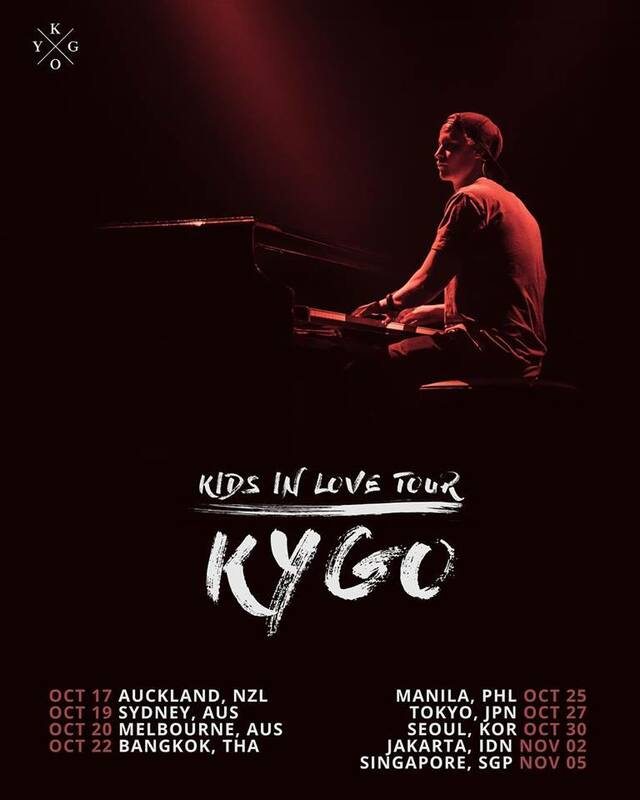 That’s right, Kygo has announced that he will be performing at the Singapore Indoor Stadium this coming November for ONE NIGHT ONLY! He will be making a stop in Singapore in the Asian leg of the Kids in Love Tour, with other stops in Bangkok, Manila, Tokyo, Seoul, and Jakarta. 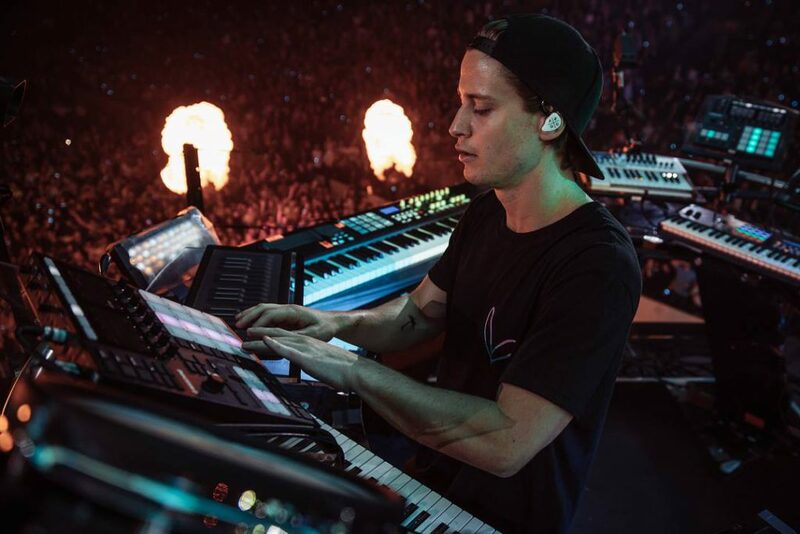 Kygo, who first shot to fame with his remix of Ed Sheeran’s “I See Fire” and his single “Firestone”, recently released his latest album, Kids in Love, late 2017. Ticket prices go from $98 to $348, excluding booking fee. General ticket sales will go live on Sportshub ticketing channels on 23 July 2018. In the meantime, here’re some music videos from the Kids in Love album so you don’t go crazy from the wait. Are you ready for Kygo?